Whistler, B.C. 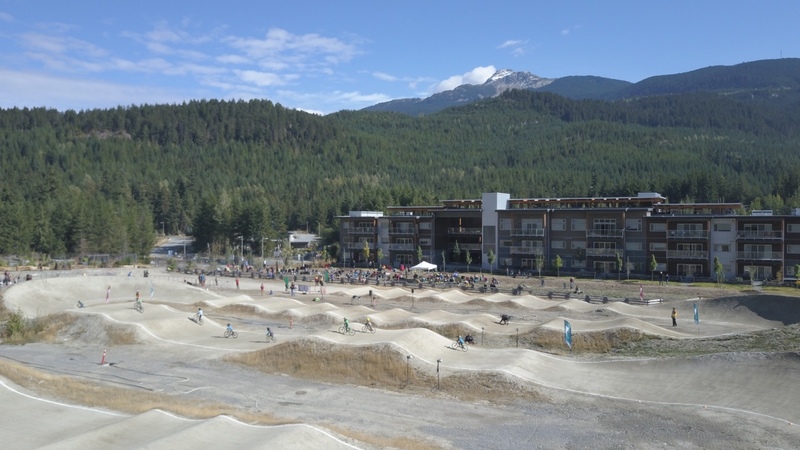 – The Real Estate Association of Whistler has awarded the Whistler BMX Club a grant of $5,000 towards the construction of a new community cycling facility in Bayly Park, Cheakamus. 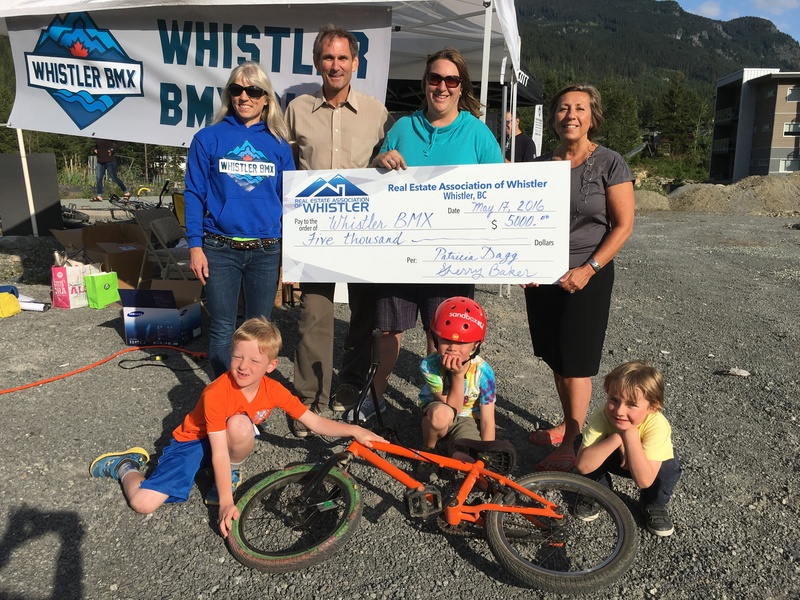 The money will be used to build equipment storage and a registration shed to support the grass roots development of cycling in the Whistler community. Construction is already under way on the site with volunteers working hard to finish the track in the next few weeks. 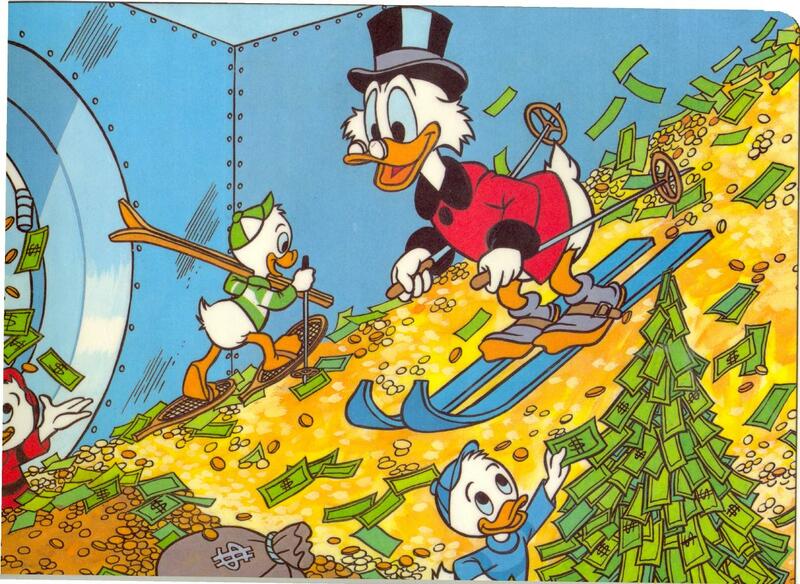 The land, as well as funds for track design, were contributed by the RMOW. 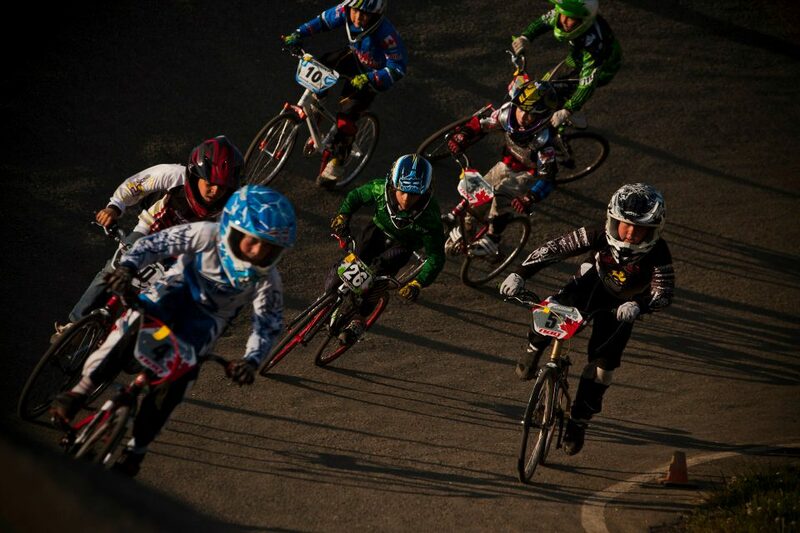 The track design funds were from the Province of British Columbia’s Resort Municipality Initiative program. These Resort Municipality Initiative funds will be used to landscape around the track to ensure it is integrated within Bayly Park. BC Hydro and Tree Canada recently donated $6,200 to purchase 40 aspen trees to be planted near the track. 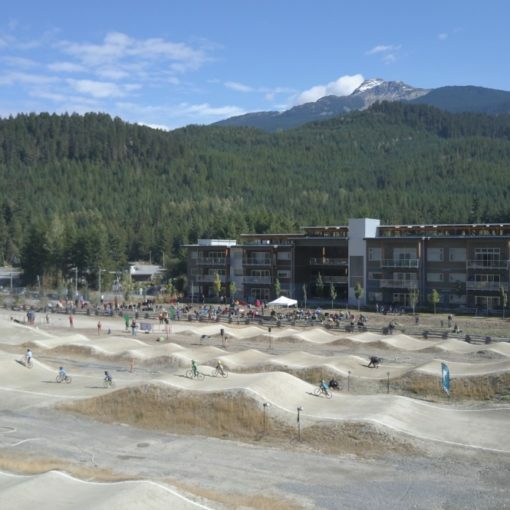 Funding for the track has come from a wide range of donors, including the Whistler Blackcomb Foundation, Gibbons Whistler and The Spalding Family Foundation with American Friends of Whistler. Donations from local businesses and individuals plus a number of community fundraising events and a crowdfunding campaign have all contributed to the huge effort put in by a volunteer team.